You can shop Armani, Prada, Valentino, Gucci and Versace in Via Monte-napoleone or at reduced prices in one af the Designer Outlet's in the area. 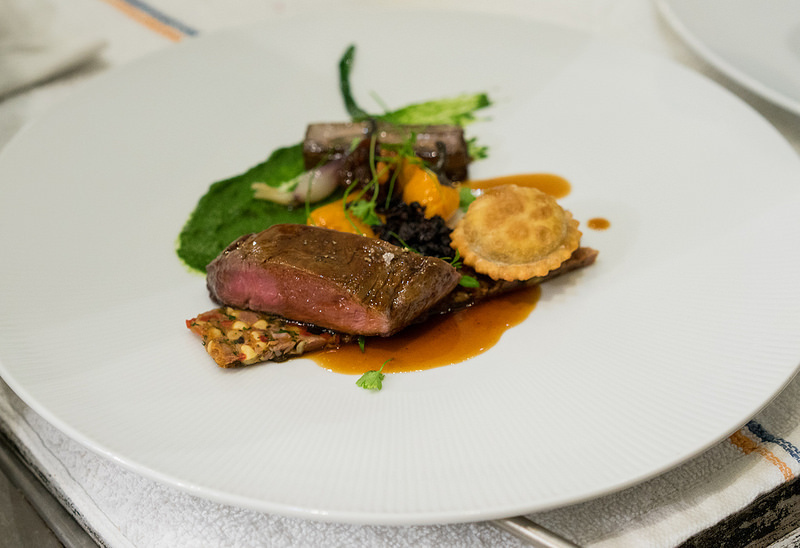 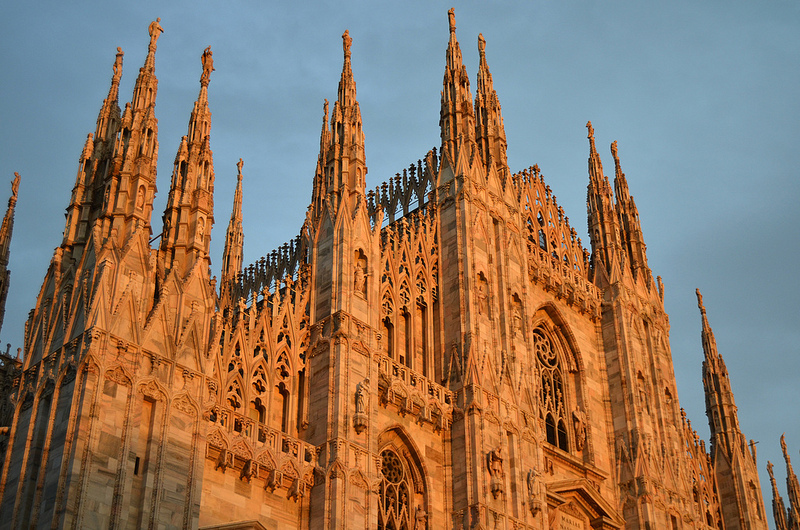 The world-famous opera house, Teatro alla Scala Music, attracts opera lovers from all over the world and you can indulge yourself in the many gourmet restaurant, Milan offers. 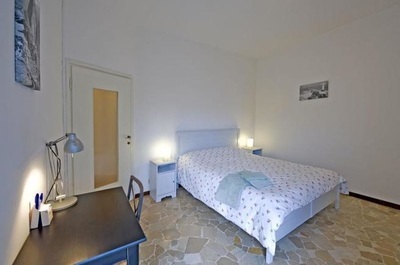 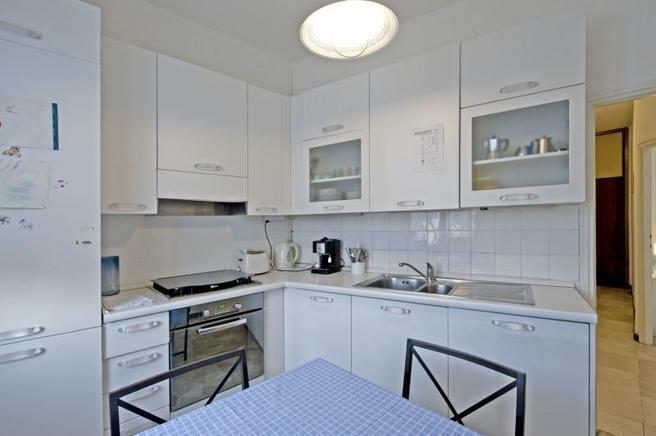 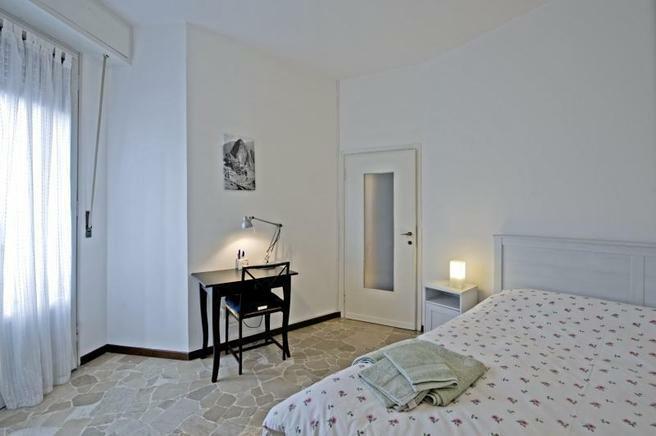 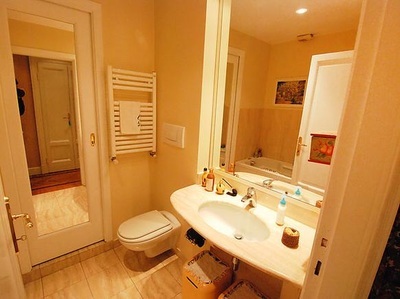 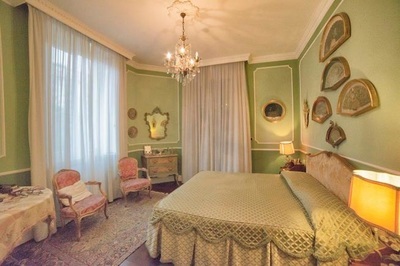 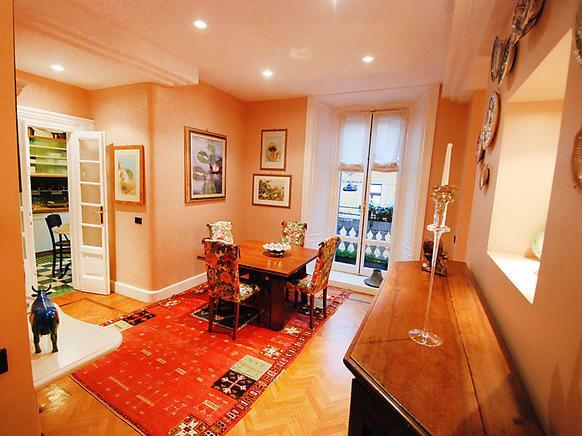 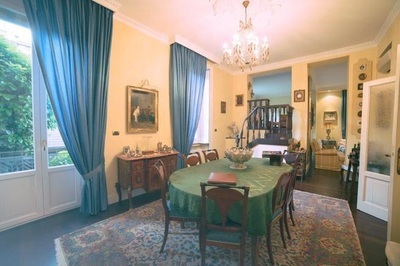 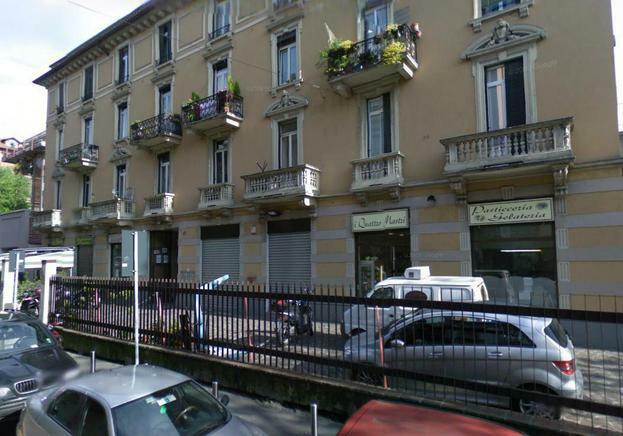 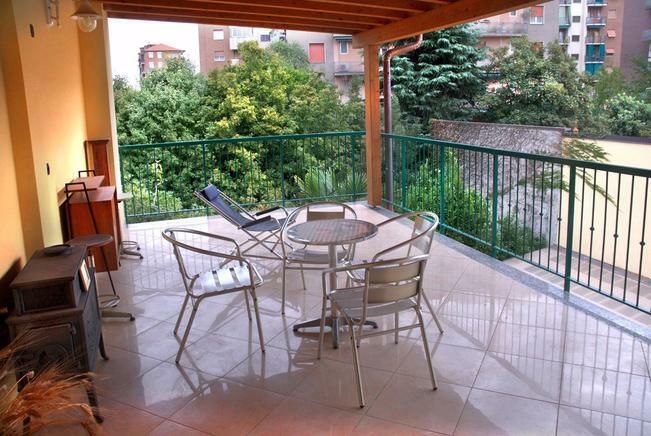 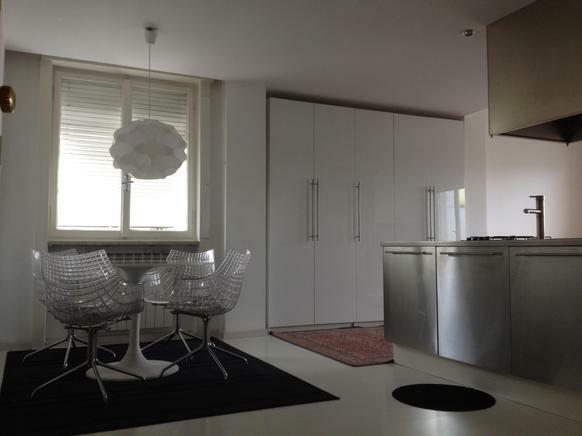 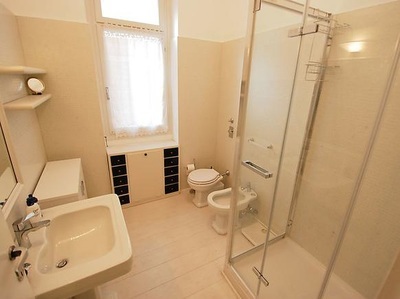 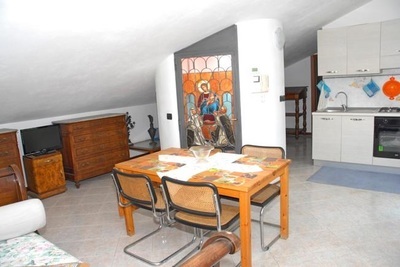 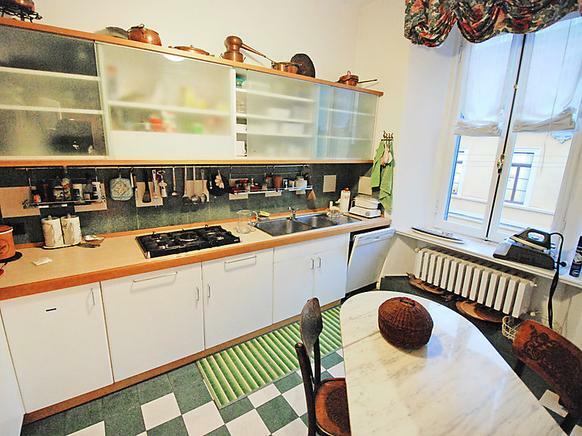 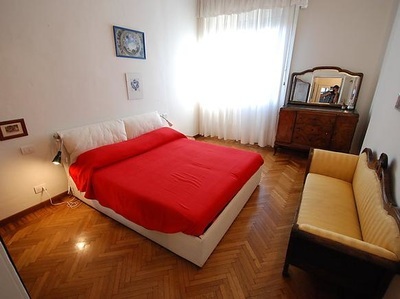 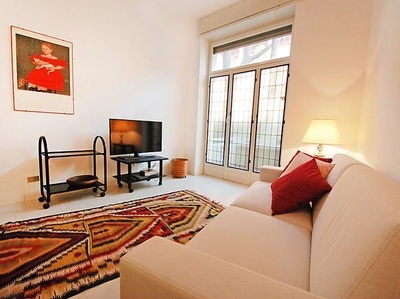 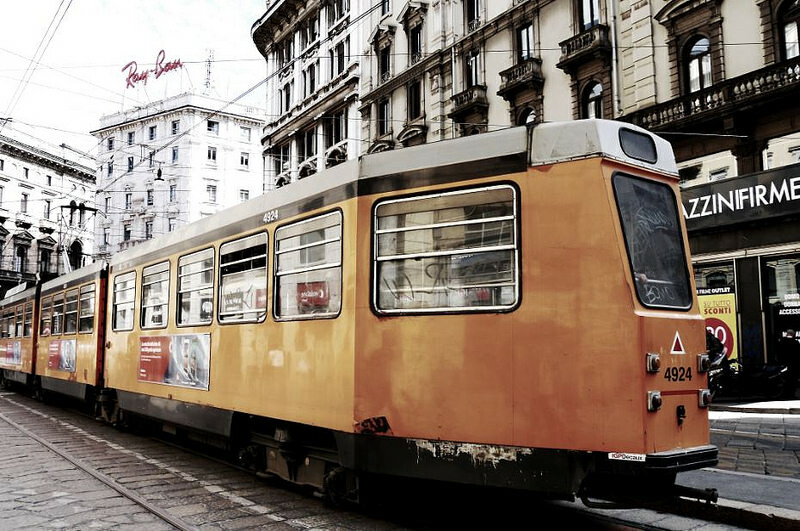 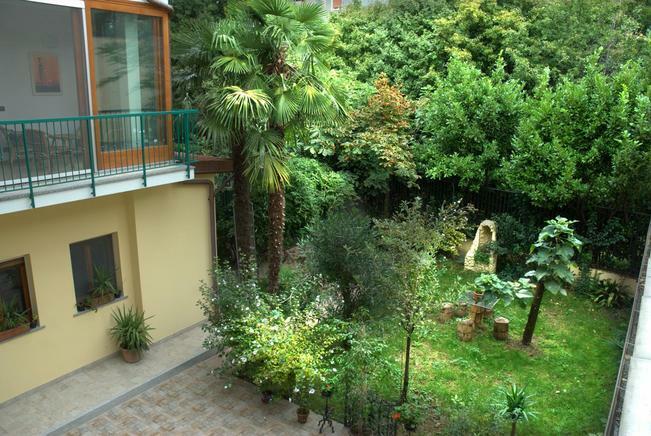 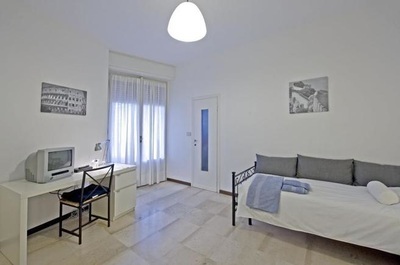 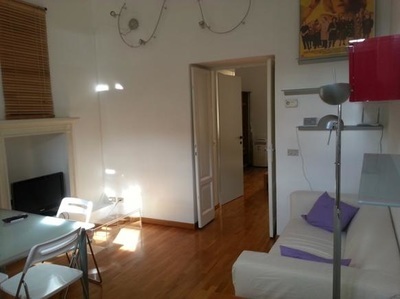 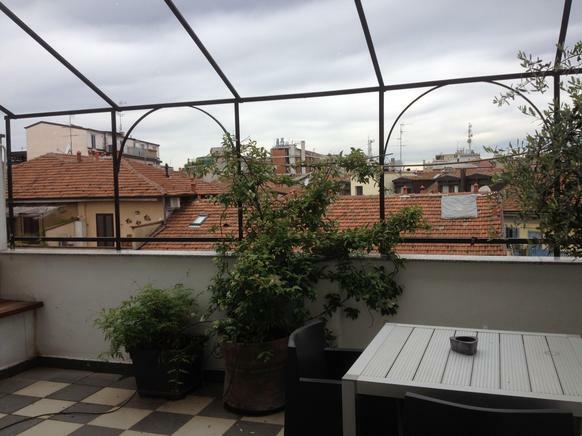 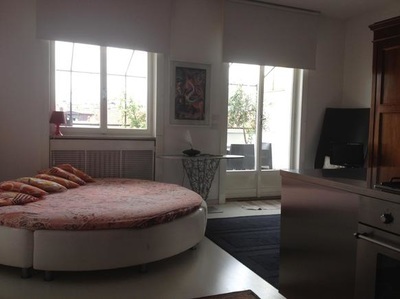 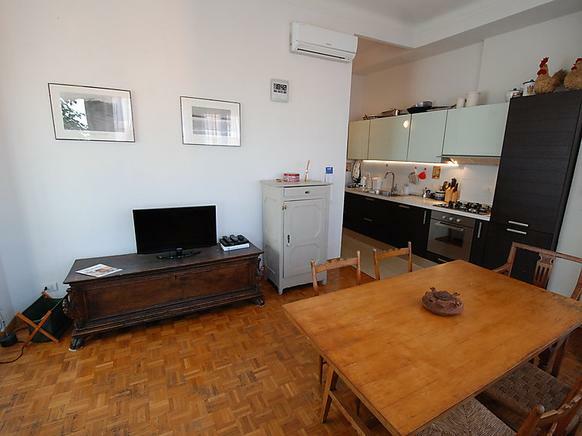 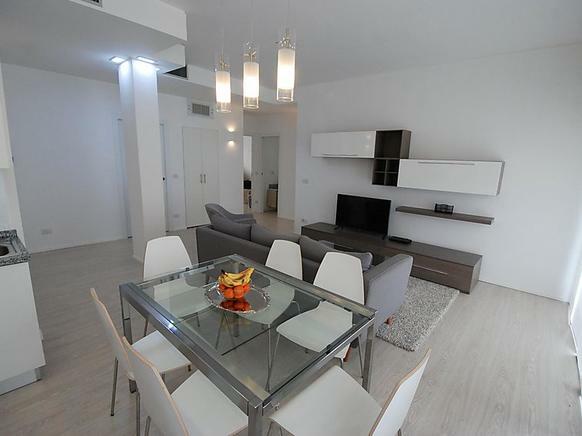 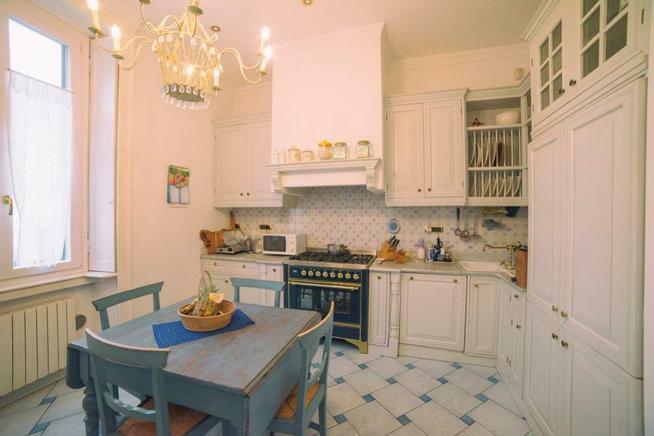 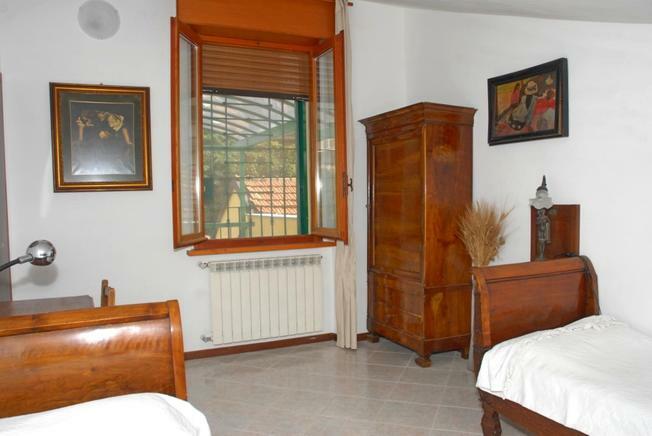 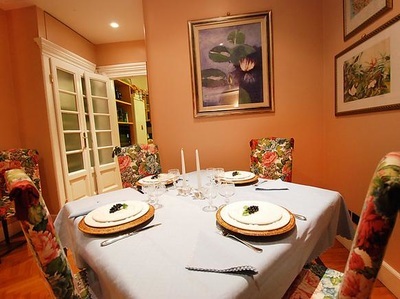 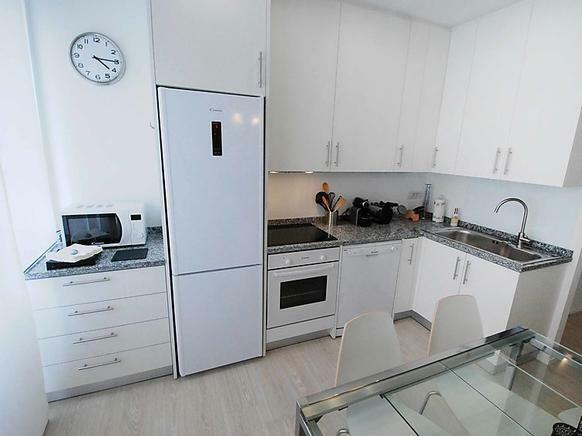 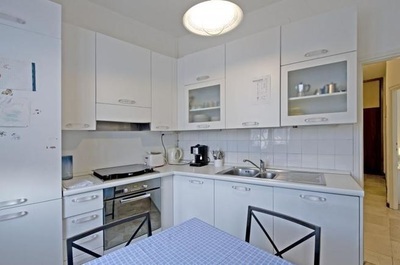 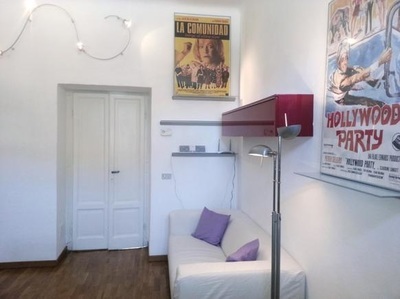 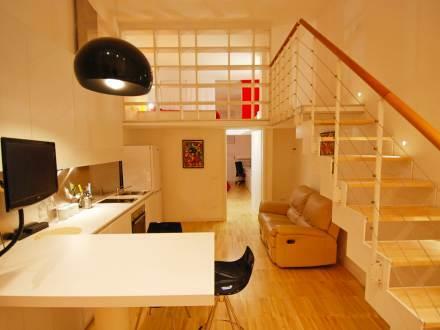 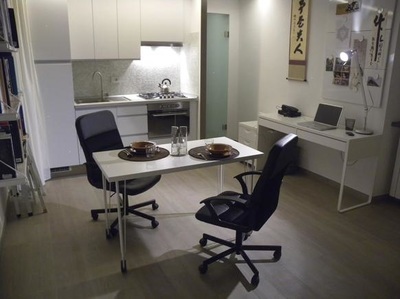 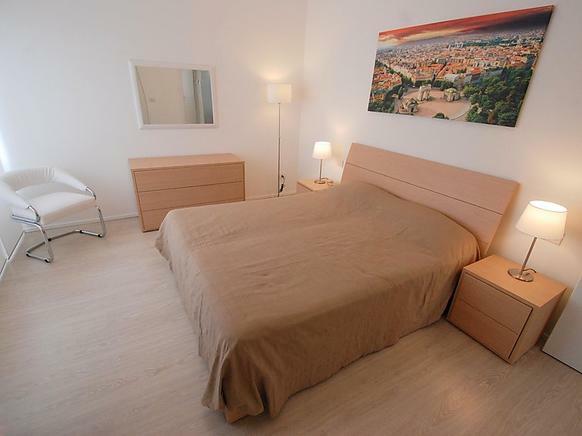 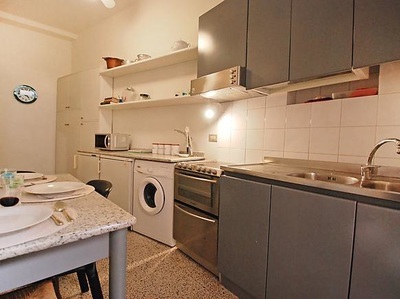 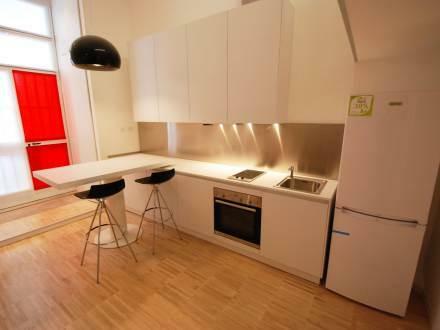 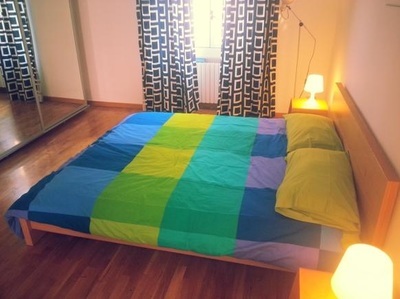 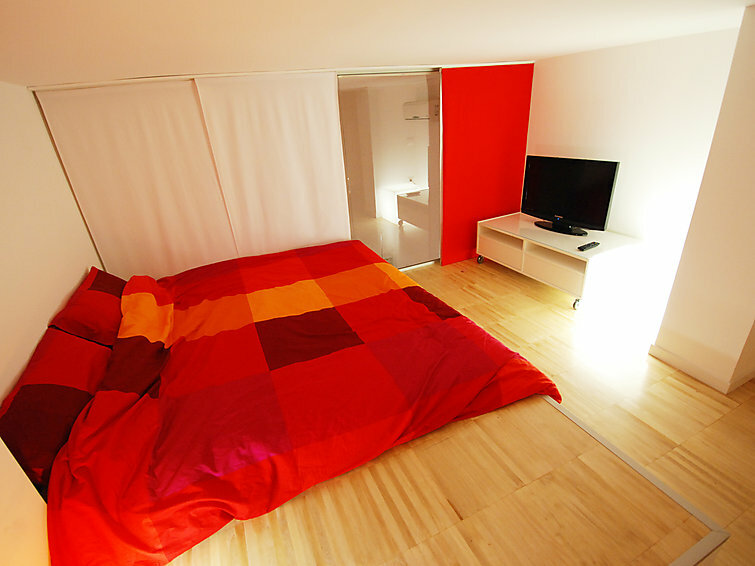 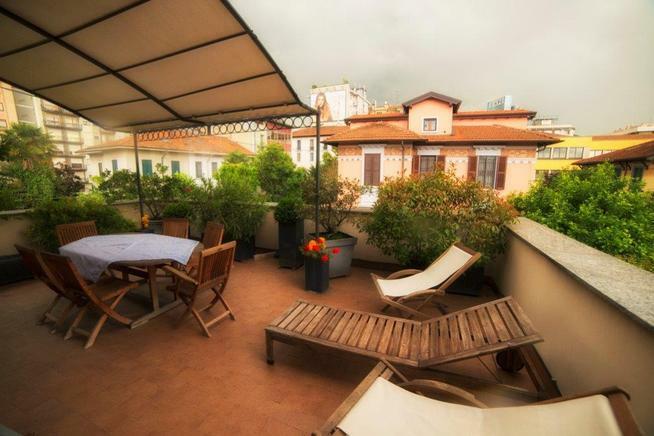 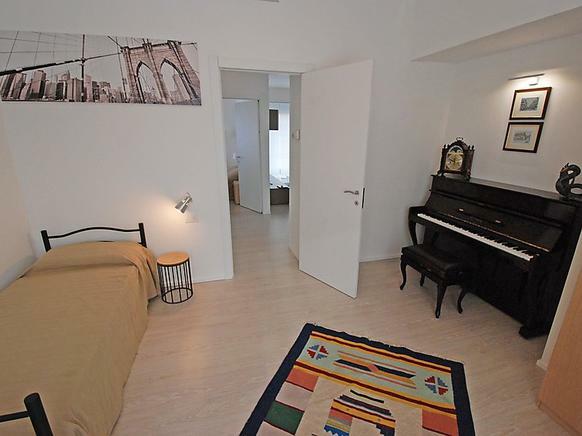 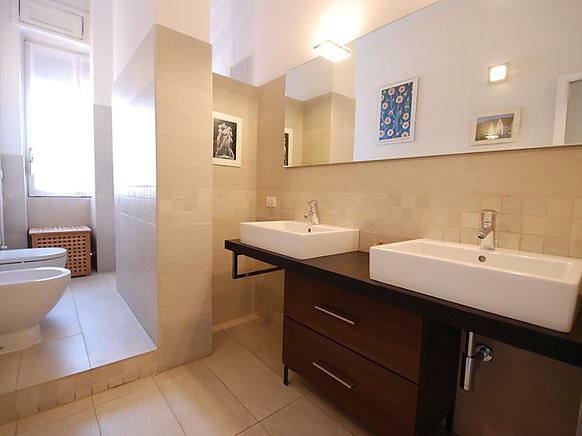 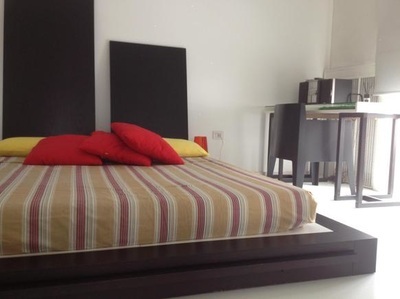 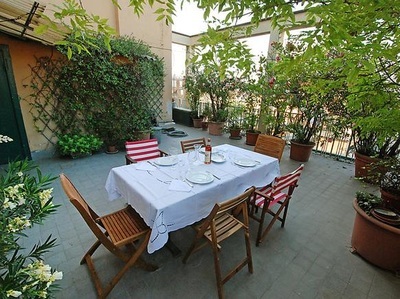 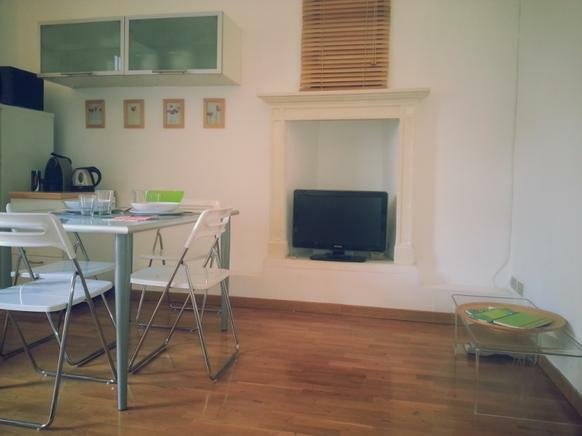 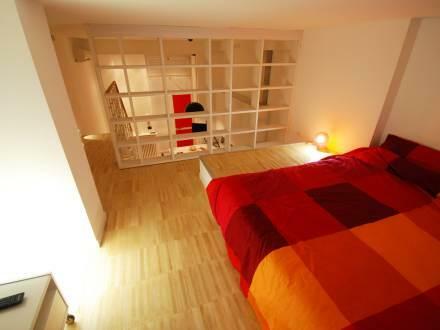 A city break in Milan must naturally include accommodation and a very suitable choice, for the independent traveller, is the gorgeous Milan holiday homes further below.